Playstation is home to many great classics, and with those classics come classic characters! 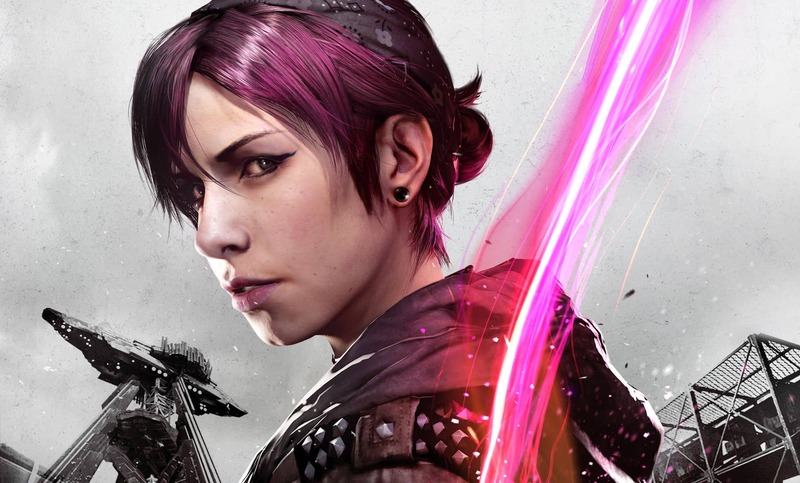 Here are the top 25 best playstation 4 characters! 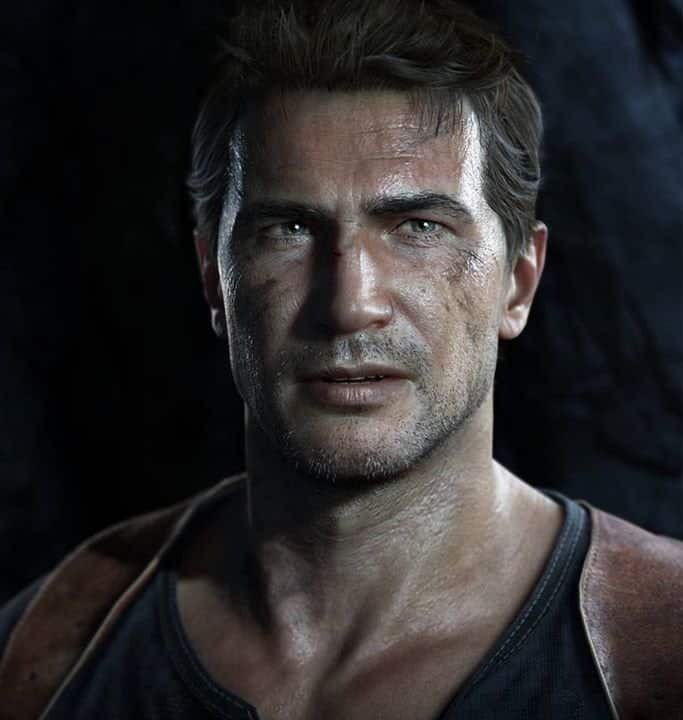 The main character from the Uncharted series, Nathan Drake seeks fortune and will stop at nothing until he’s found it! This character’s will makes for 4 amazing games! Big Boss from Metal Gear Solid V doesn’t say much, but that doesn’t mean he isn’t a hard character. 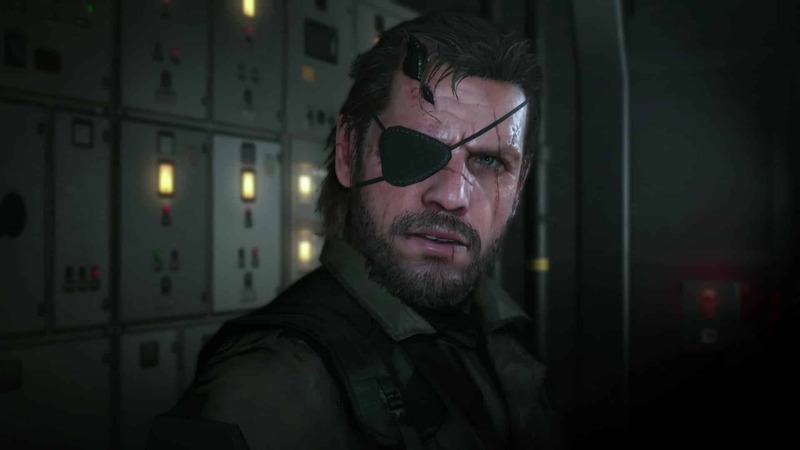 Big Boss really helps make the player feel like they’re him, and when it comes to character building he’s perfect! 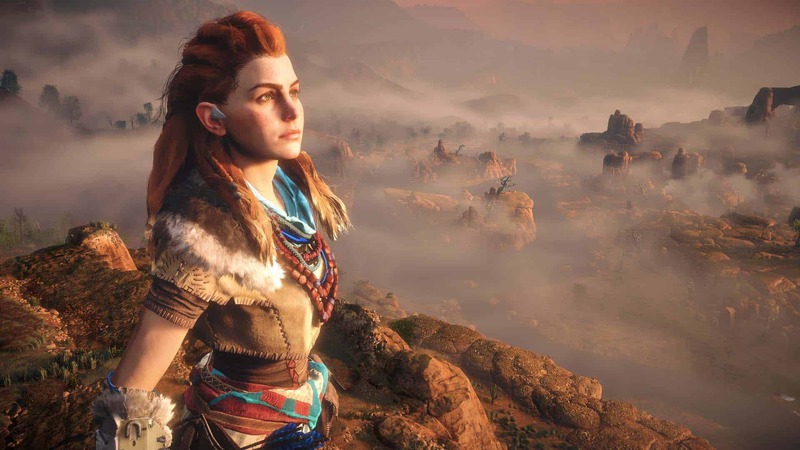 Besides her odd name, Aloy is one of the strongest female protagonists in gaming! She’s not over sexualized and makes anybody, no matter what the gender, relate to her efforts! 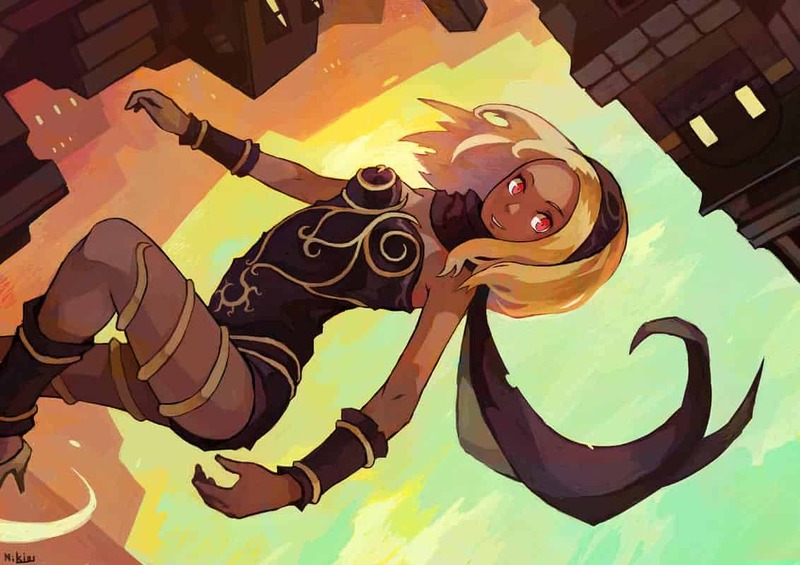 Kat from Gravity Rush, is another strong female lead, and is the perfect character for that world! She is curious, and ready for whatever lies around the next corner! 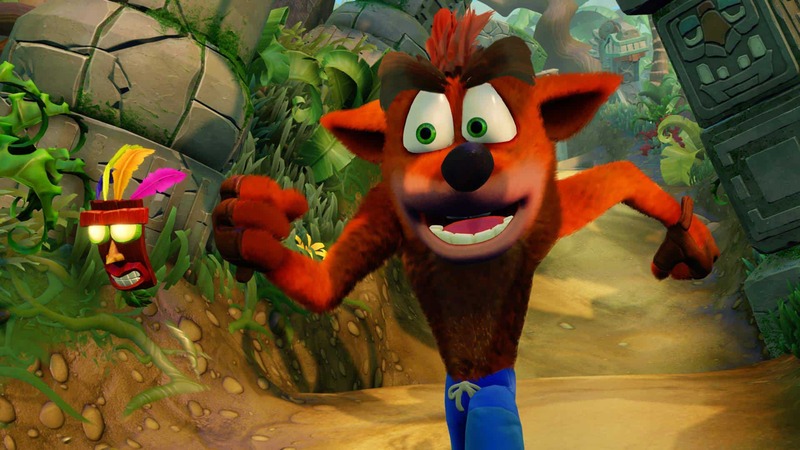 Crash is to Sony what Mario is to Nintendo, their mascot! With his recent reboot he’s back and better than ever! 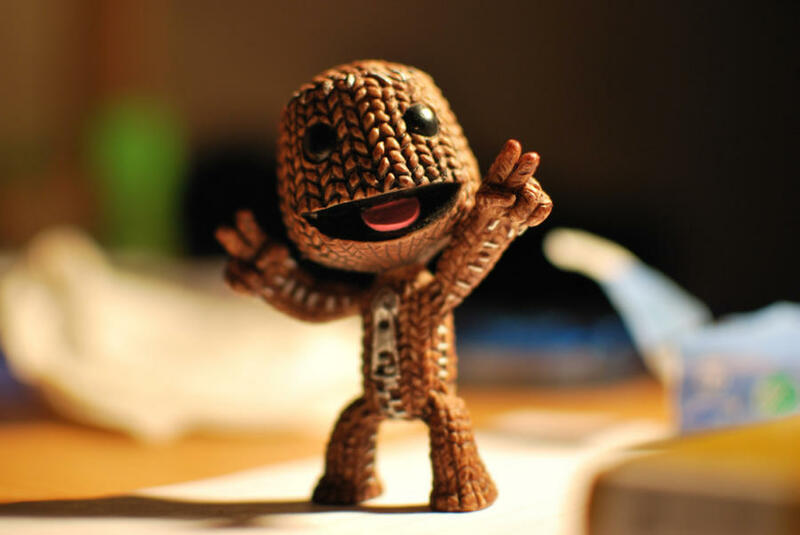 One of the evilest (and cutest) villains gamers have come to love and hate! 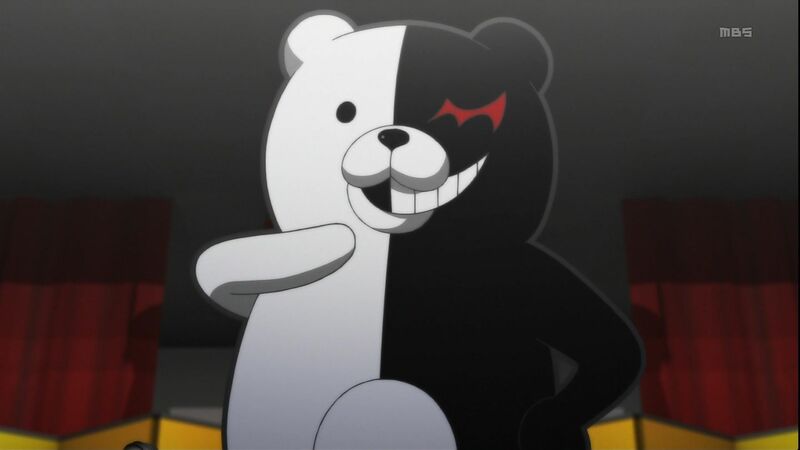 This fluffy teddy is the leader of several death games in which he’s trapped kids in a place, and forced them to kill each other in a sadistic game! 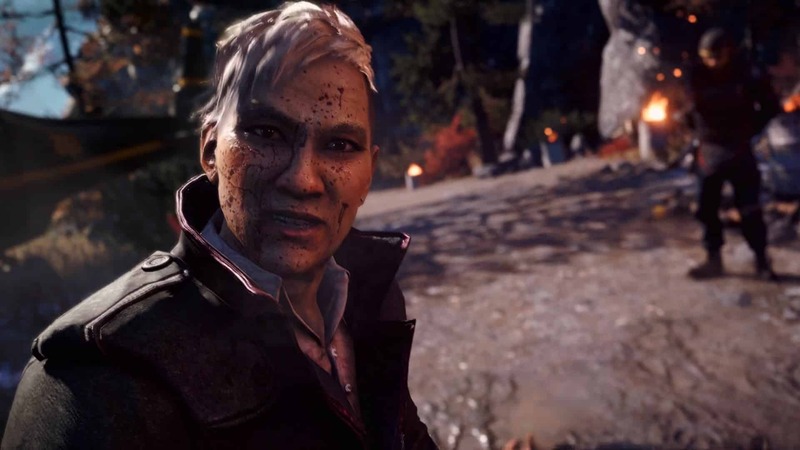 Another sadistic villain on this list, Pagan Min is like the Far Cry universes Joker. This guy is so unpredictable, and lurks in the shadows and at the back of your mind the entire game! Fetch is a mutant, or as known in this universe as a conduit, possesses beautiful powers that shock and stun people, but also produce a neon light that really shows off the PS4’s lighting abilities! 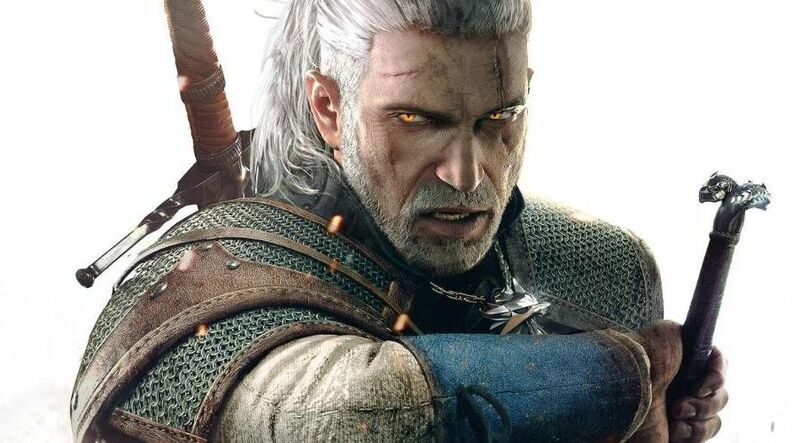 Geralt of Rivia is a Witcher, a race that is slowly dying, and he is constantly looked down upon throughout his journey, but that doesn’t stop him from being an awesome character! 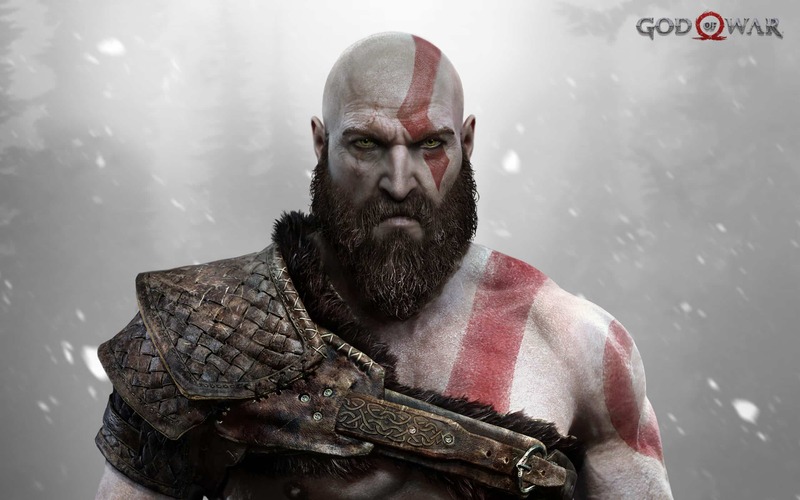 Kratos is a demi-god, well he might as well be a god at this point. He’s had a dark past, witnessing his family die at his hands. Now he’s come back with a vengeance to rid the world of the ones who wronged him! A member of an elite group of militants, Sir Galahad was exiled from the the order and is now forced to complete his mission on his own! 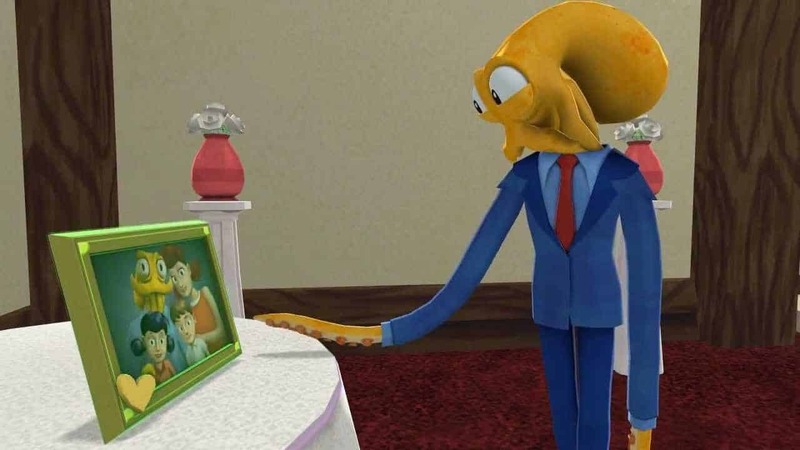 Octodad kinda has the Stewie Griffin thing going on where only certain people can see him as a squid, but his family does not! Therefore, you have to try your best to be a normal human, which can be hard for a octopus on land! 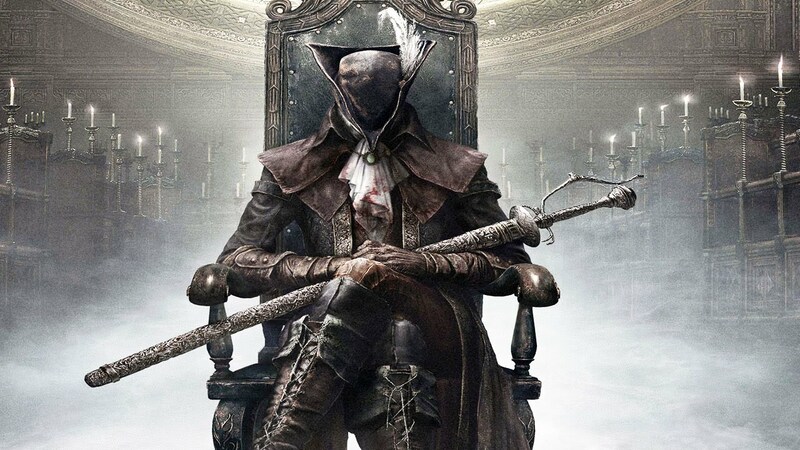 The Hunter from Bloodborne is the embodiment of the character, and doesn’t say much, but still has so much personality. Maybe it’s the way he/she dresses! 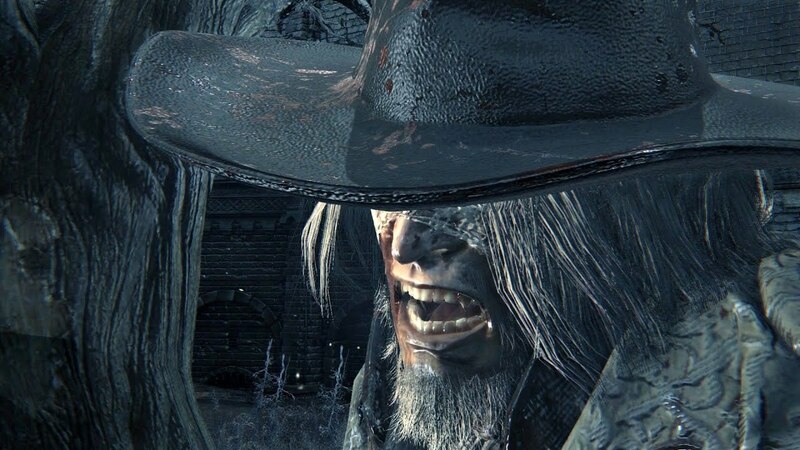 A corrupted man from the rise of evil, Father Gascoigne gives the Hunter from Bloodborne a run for his money! He is the second boss in Bloodborne, and he doesn’t go easy on you! A sniper so quiet that she is mute. 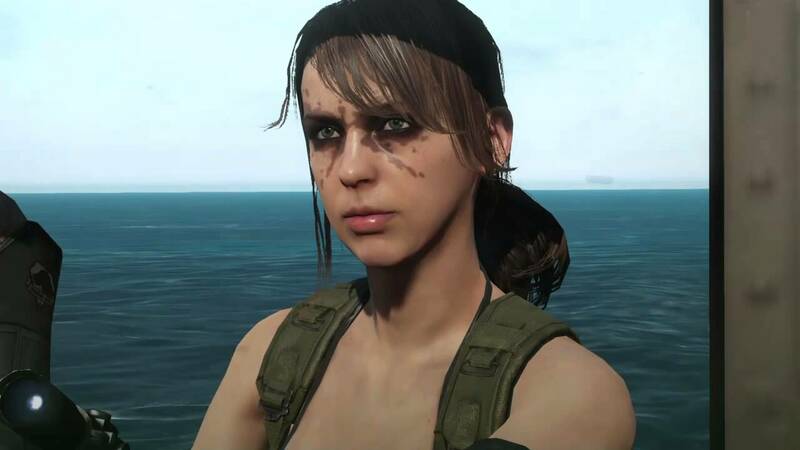 Luckily she’s on your side, and you can use her expert shooting in sticky situations in Metal Gear Solid V! 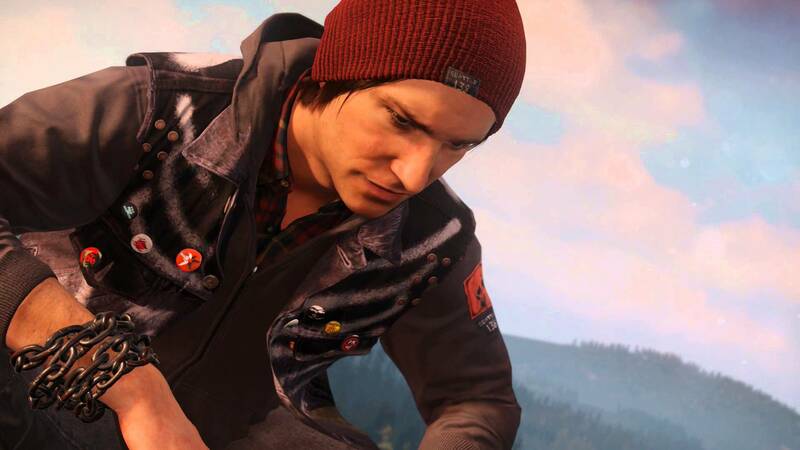 Delsin is a conduit and wants the world to know it! He’s not afraid of his powers, and everyone around him is telling him otherwise. 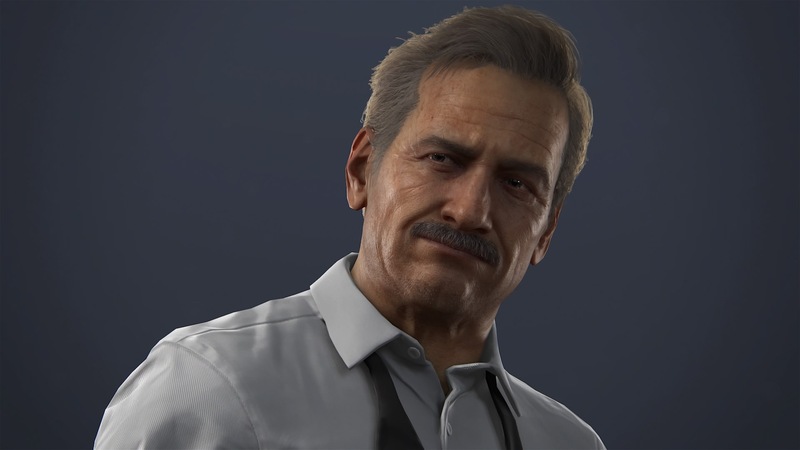 He was the best choice for a return to the Infamous series! A cocky villain just trying to find the long lost treasure of Captain Avery. 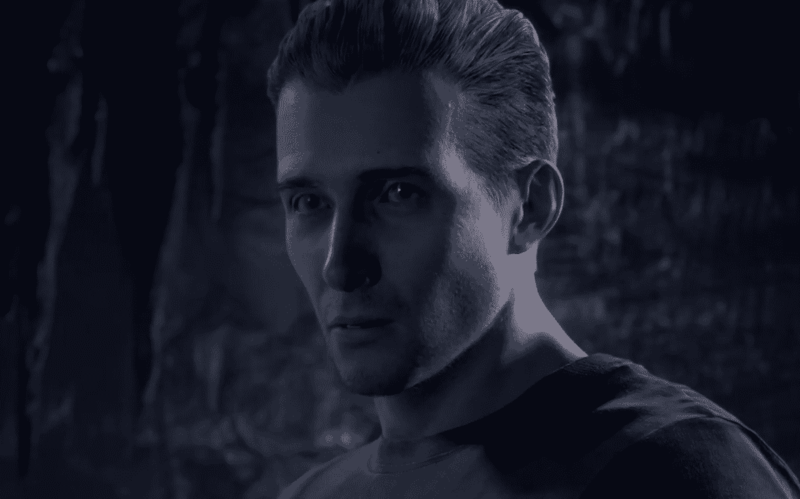 However, he’s not as bright as Nathan Drake, so is constantly following Drake’s footsteps, that is until he gets an upper hand! These two make the perfect dynamic duo! 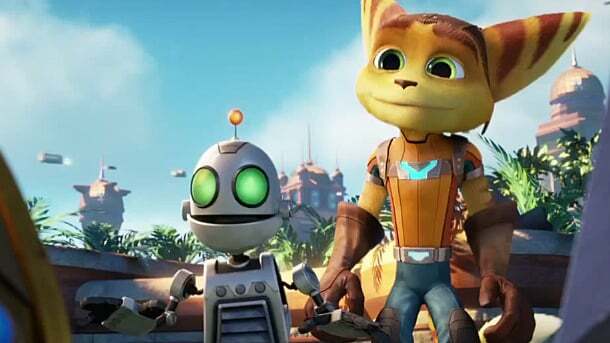 Clank is the brains while Ratchet is the power, and with this they could conquer the world! Luckily, they’re too busy saving it! A little plush sack with a zipper… you wouldn’t think he’d be as popular as he is, but he is! The star of Little Big Planet is super customizable, and every player can have their own! A long lost brother, cliche right? Not in this story! 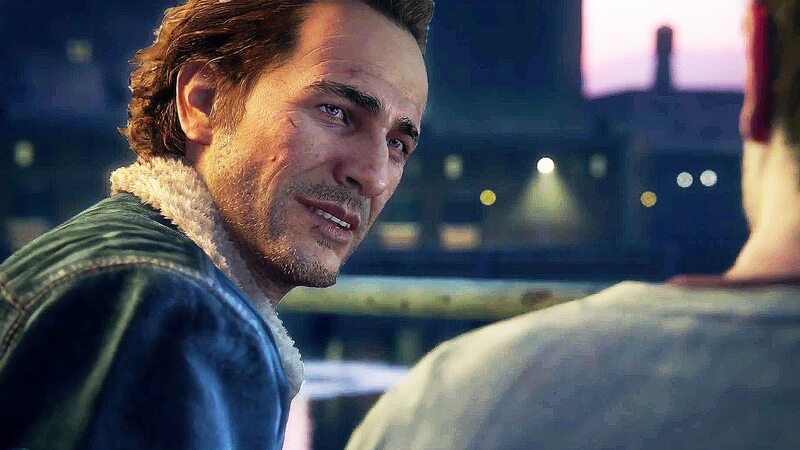 Sam Drake is Nathan Drakes older brother and has finally gotten out of prison, but with a huge debt on his head! Thus Uncharted 4 begins! The star of fighting games! 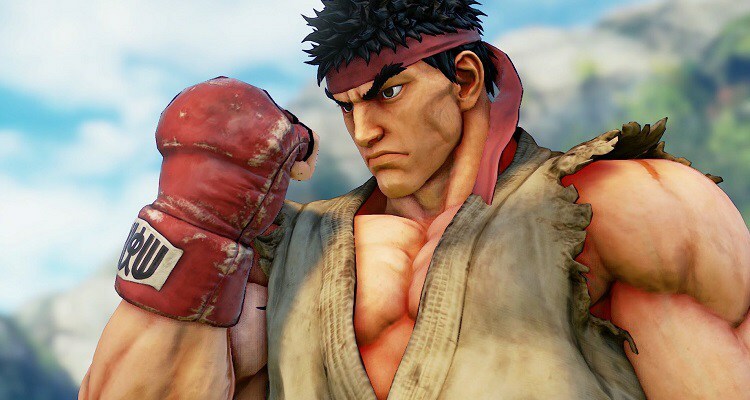 Ryu is so iconic he is the most chosen Street Fighter character in all of the street fighter games! He showed the world exactly what a hadouken was, and still is! What little Joel did have he found in Tess, who later was taken from him too. 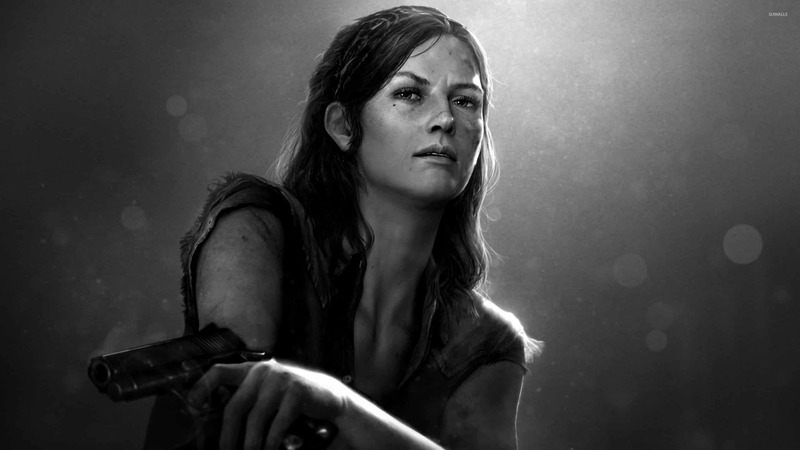 A bit of a love interest, but more of a survivor Tess is one of the coolest supporting characters! 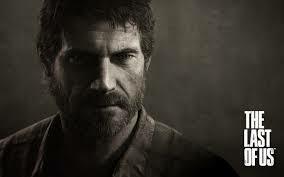 Ellie is the star of The Last of Us, she is what Joel finds hope in. 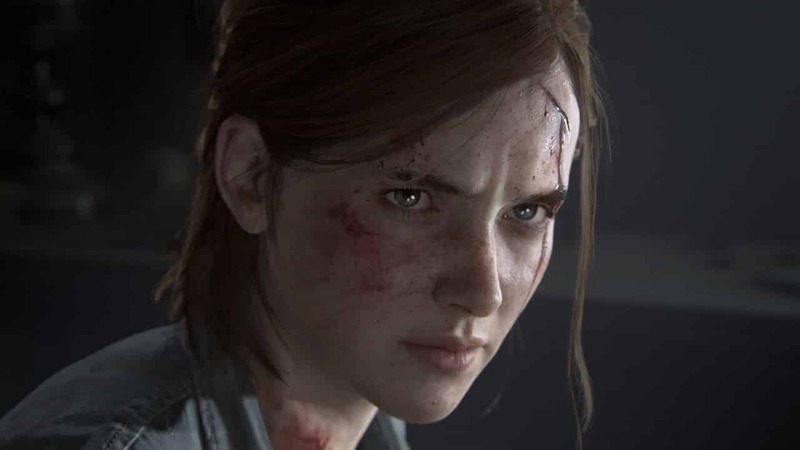 She is a character who grows so much throughout The Last of Us, you wonder if she’s even the same characters as when you began! 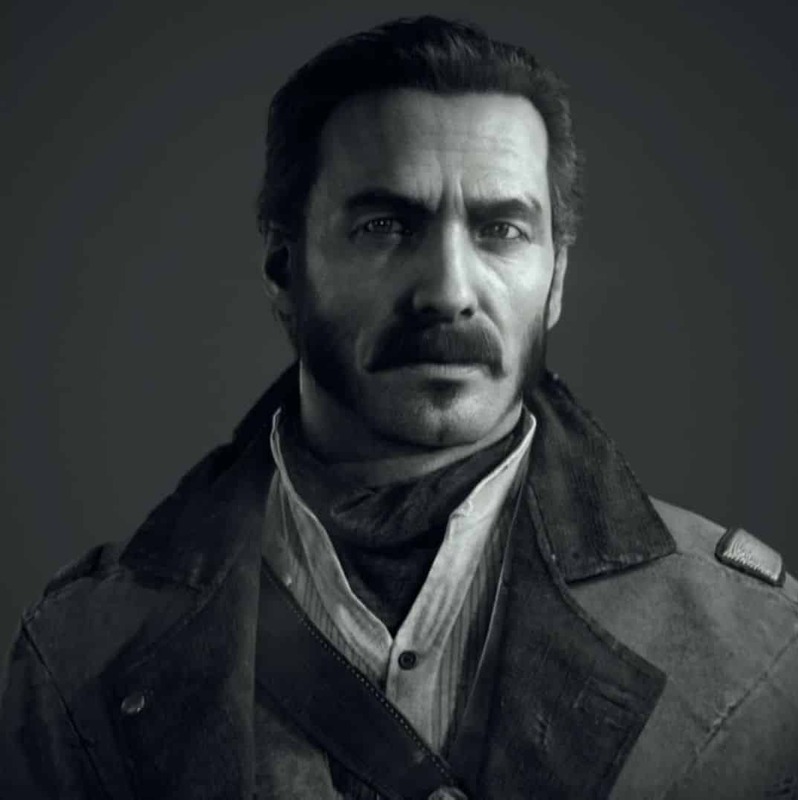 Sully serves as a father figure and friend to Nathan Drake during his adventures. Not to mention he is always there to have Nate’s back when he needs it most!